LIFE IS A STATEMENT. The way you speak, eat, gesture, it's a statement. What you wear is also a statement. 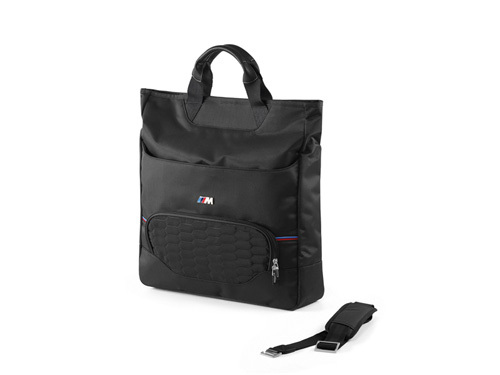 As the holidays draw near, share the joy of making life a statement with some of the latest BMW Lifestyle accessories, apparel, luggage, and toys that will cater to the stylish sensibilities of every special person in your gift list. A statement of exclusive dynamics. 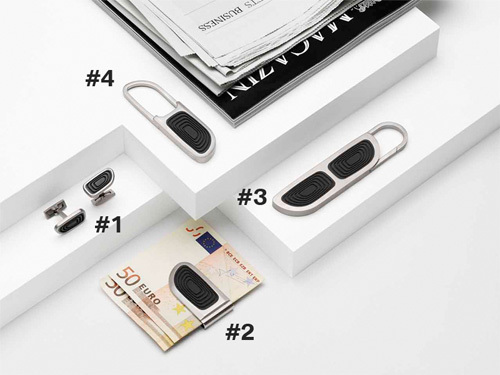 For the working man who values timeless elegance at work and even at play, give BMW Cufflinks that combine brushed stainless steel with a durable rubber inlay and a swiveling stirrup closure so they can be inserted without assistance. 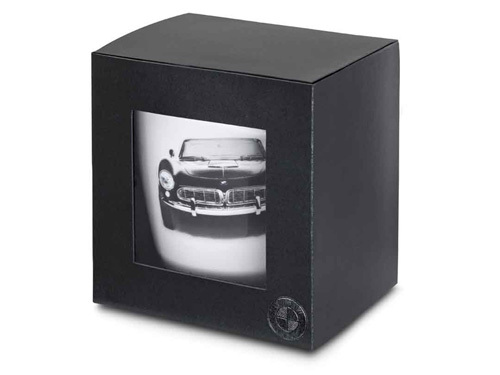 For Him: complement his passion for business with a BMW Mug made of white porcelain to make sure he has the top of the morning. And as he turns to the weekend for a much needed excursion, gift a BMW Iconic Weekender Duffle Bag in premium nylon that comes with genuine leather insets and leather grips with magnetic closure. A statement of laidback luxury. 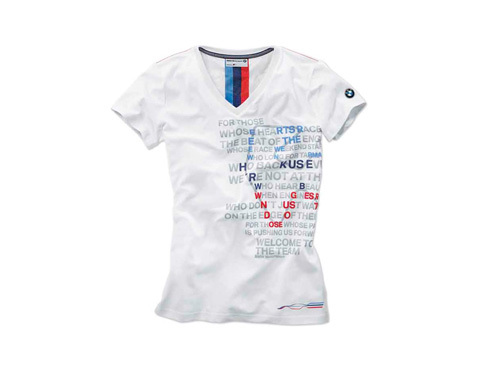 An ever stylish woman deserves no less than a BMW Iconic Silk Scarf with multicolored prints of historic BMW automobiles that comes in orange, steel blue, and space grey colors to go with any attire. 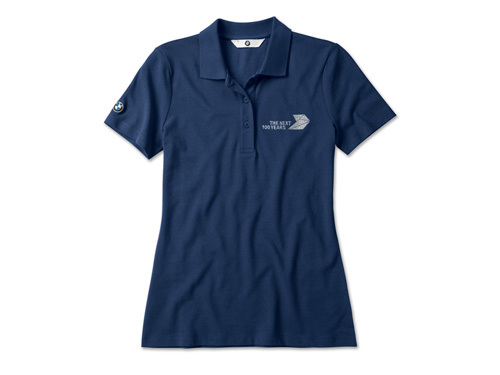 The sophisticated yet versatile BMW Golfsport Women's Functional Jacket and BMW Next 100 Years Women's Polo Shirt are also perfect choices to help her keep an understatedly elegant look no matter where the Christmas celebration may be. 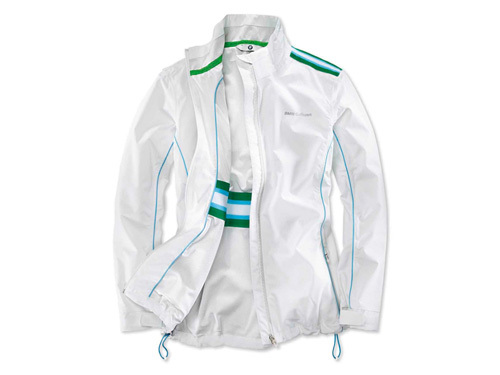 For the spirited young woman with an active lifestyle, wrap up a BMW Motorsport Women's Sweat Jacket made from a soft cotton mix and comes with side seams for a tailored look. 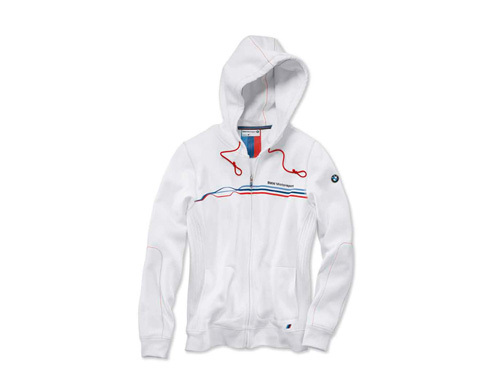 Pair this hooded long-sleeve jacket with a BMW Motorsport Women's Graphic T-Shirt, specially designed to reflect an athletic fit. 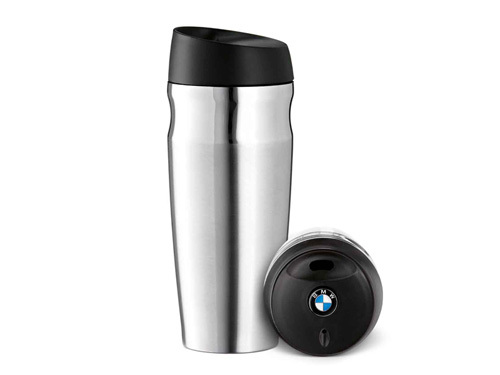 Anticipate the days when she would rather keep a day free and easy, and give a BMW Thermos Mug apt for a cup of coffee during a relaxed time at home. For the young bachelor who lives for the exciting things in life, a BMW Cruise Bike is an excellent choice. 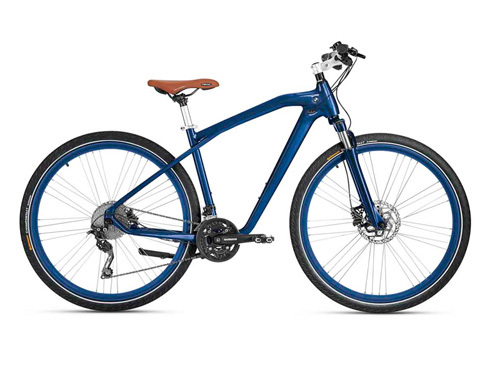 With a bull-neck frame made of aluminum and a Suntour suspension fork, disc brakes, and Shimano shift system, he’ll surely enjoy this alternative mobility. 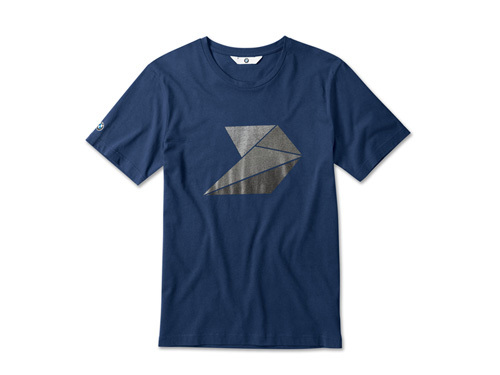 You may even dress up his next adventure with a BMW M Bag, which can be used either as a tote or as a messenger bag, to match a BMW Next 100 Years Men's T-Shirt – the ultimate statement wear. 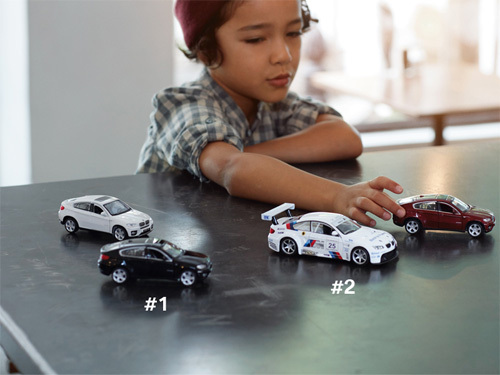 It is never too early to introduce the BMW brand to the little tykes in your life. Let the drivers of the future experience sheer driving pleasure with a miniature BMW X6 Pullback that comes in a 1:41 scale or a BMW M3 GT2 Light & Sound that features working headlamps and taillights as well as real engine sounds. 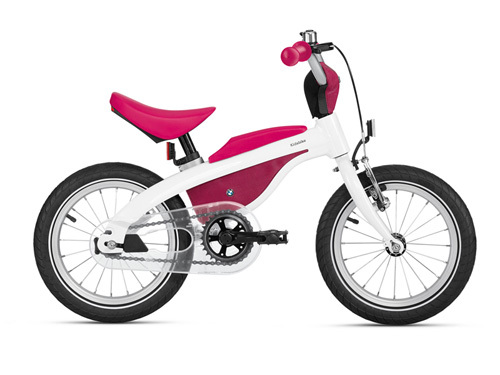 The BMW Kidsbike can also please even the smallest BMW fans..Both a walking bike and a real bicycle, the Kidsbike is designed to help children learn how to develop balance without the need for stabilizers. All these expressions of joy come at exclusive prices this season. 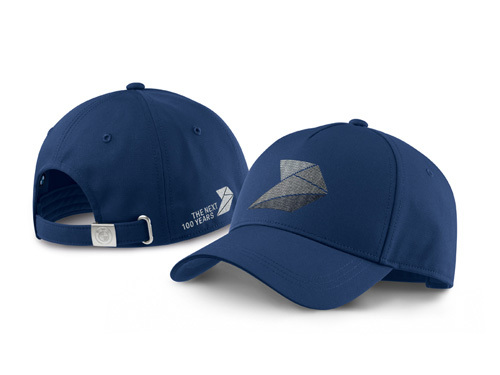 Visit https://aftersales.bmw.com.ph/bmwlifestyle-christmas-2016-promo/ and register to get an additional voucher that may be presented at any of the 8 BMW dealerships nationwide to avail the items at special rates.